Which Intraocular Lens Is Best For Me? This screening will assist you in determining which intraocular lens (IOL) might be best suited for your visual needs if cataract surgery is determined appropriate for you. It's important that you understand that many patients still need to wear glasses for some activities after surgery. But, due to recent technological advances, the possibility exists for you to be potentially free from glasses after cataract surgery. Once you complete this brief screening you will be presented with the best IOL option based upon your answers. However, this screening does not constitute medical advice. 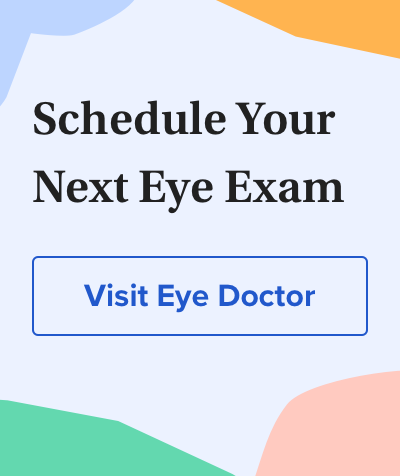 It's strongly recommended that you schedule an appointment with your eye doctor to discuss these results and for a thorough eye examination.